As if the consumers didn’t already have enough confusion to deal with, the ultrabooks have added a dollop of it. The laptop, the tablet, the netbook to a certain extent and now the slimmest laptops we have seen in quite some time - the choice moved from the point of being a thing of comfort to a thing of confusion. But how does it all stack up for the buyers? To help you understand these gadget categories better, we try to compare the ultrabooks with the traditional laptops and the netbooks. Is it really different from a laptop? For all purposes, the ultrabook is the laptop of the future. At the moment, it struts its stuff as a separate gadget category. 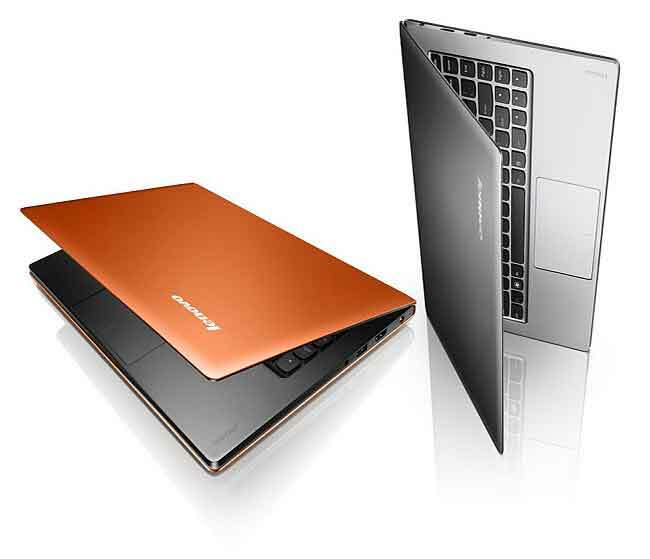 However, the ultrabook is the future of the laptop - it presently will slim down considerably. The featherweight form factor comes without any compromise on power and battery life. 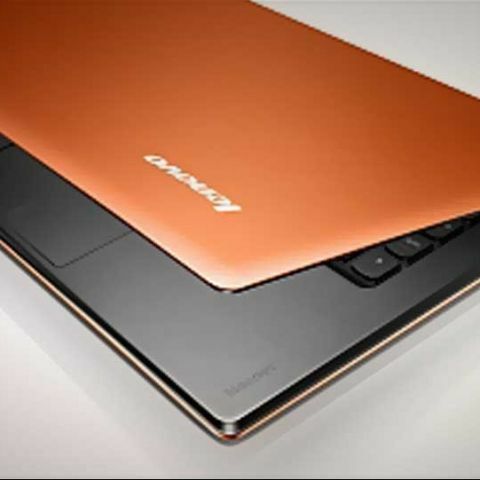 The fact that the ultrabooks are made with specific guidelines in place ensure that they are within the 20mm thickness, equally powerful but lower power consuming Sandy Bridge processors and an elegant design. Some of these devices also have Solid State Storage, which helps bring Windows’ sleep-resume/ startup time performance closer to the Mac OSX. The primary difference between a Laptop and an Ultrabook is the portability factor, without compromising on the performance. The fact that they have to stay within the 20mm thickness guideline means that you will not be able to use Windows OS on something that closely resembles a Macbook Air. While the display size is largely the same as on various laptops, the focus is on keeping it slim and controlling the weight. Some versions do away with the optical drive as well. Ultrabooks have a Solid State Drive (SSD) as the primary storage device, instead of the traditional Hard Drive (HDD) - ensuring incredibly quick boot time. Does this bring Windows close to the Mac OS X remains to be seen after months of usage, but at least, the motivation is there! With the Intel Core i5 and the Intel Core i7 Sandy Bridge processors, the ultrabooks are speedy. And 4GB of RAM is pretty much standard throughout. If the one that you want to buy has a Solid State Drive as well, even better! Multiple display sizes available as well - 11, 13 or 14-inches. For someone wanting a desktop replacement, the traditional laptop makes for a better deal - go all the way up to 17-inches and some versions even go higher. Battery life will be a slight improvement over most laptops. We wont say all Ultrabooks will be better than all laptops, because our tests have shown that only some are. But the general cocktail of portability, performance, and no compromise in terms of battery life is something that cannot be overlooked. Should you buy one today? You may laugh at us for comparing a laptop (with prices starting around Rs. 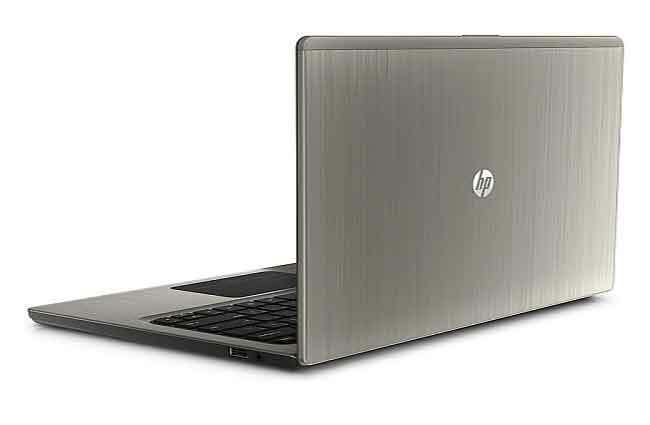 26,000) with an ultrabook (prices starting around Rs 50000). However, as we have said before, we have seen the laptops of the future. Surely, the prices will come down, and by the end of this year, we expect ultrabooks to be available around the Rs 40000 price point. And someone buying a laptop today will definitely be attracted by the sleekness of the new device on the block. And this is where confusion rises! Here and now, buying an ultrabook totally depends on your need. And how interested you are in flaunting it around! If you travel a lot, and need to type documents, make presentations, mails and research, the ultrabook does make a lot of sense. You do pay a premium, but then again, can we really put a price on comfort? However, if you are looking at something that is essentially a desktop replacement either at home or at work, with very little moving around, then the laptop of today makes more sense. You will probably save some money as well, assuming you find the perfect configuration around the Rs. 40,000 price bracket. For all the gamers out there, please don’t even consider the ultrabooks at the moment. They have literally no gaming capabilities to speak of, thanks to the integrated Intel graphics. lenovo pa13000mah vs mi 10400mah powerbank . Which is better ?